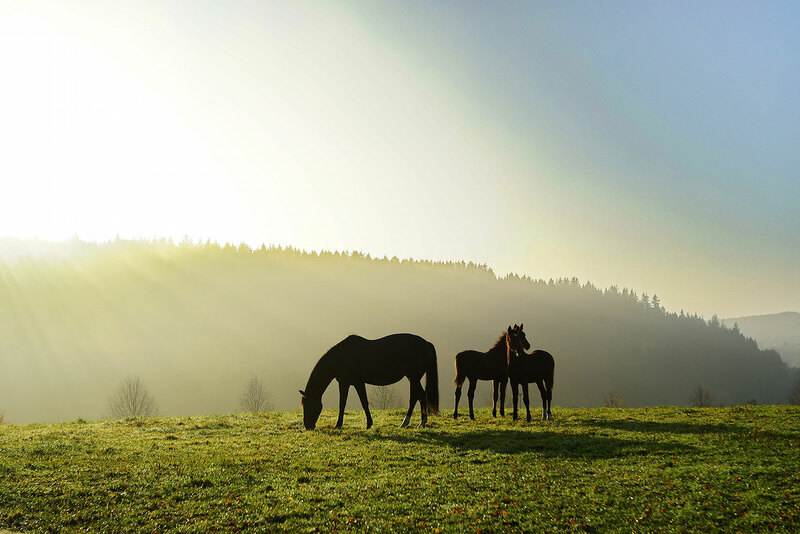 Stallions, breeding mares en foals in their element. 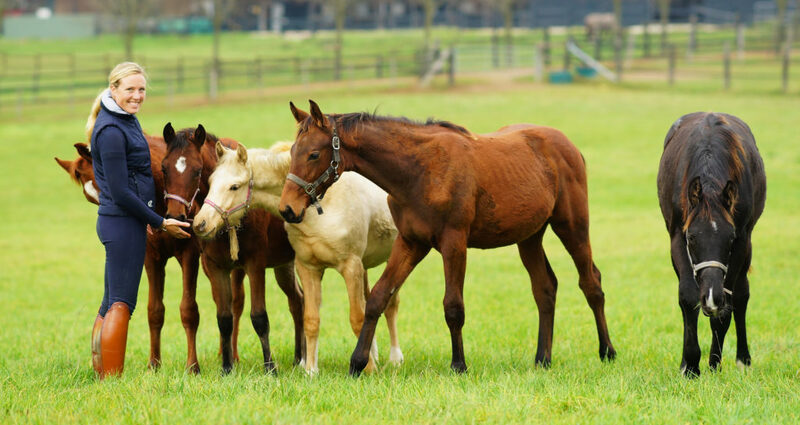 The new foals are growing, thriving and enjoying their first few weeks and months on the stud farm. 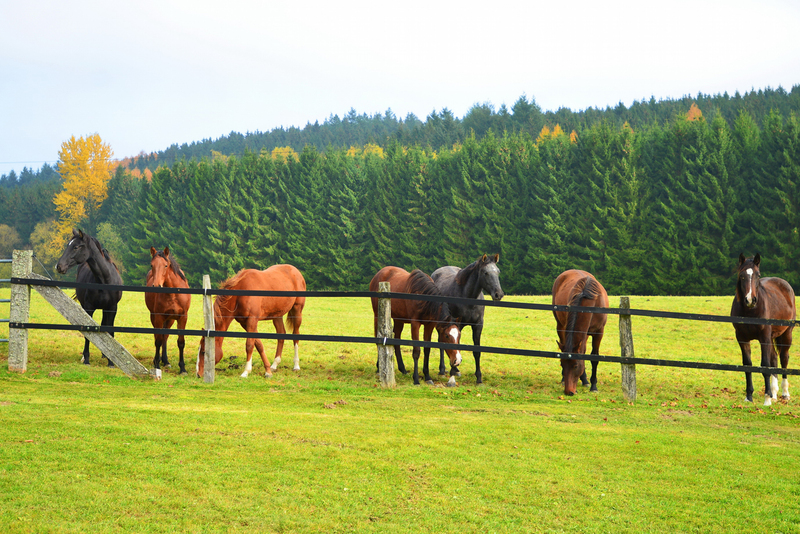 Lush meadows and well-kept pastures provide perfect rearing conditions. 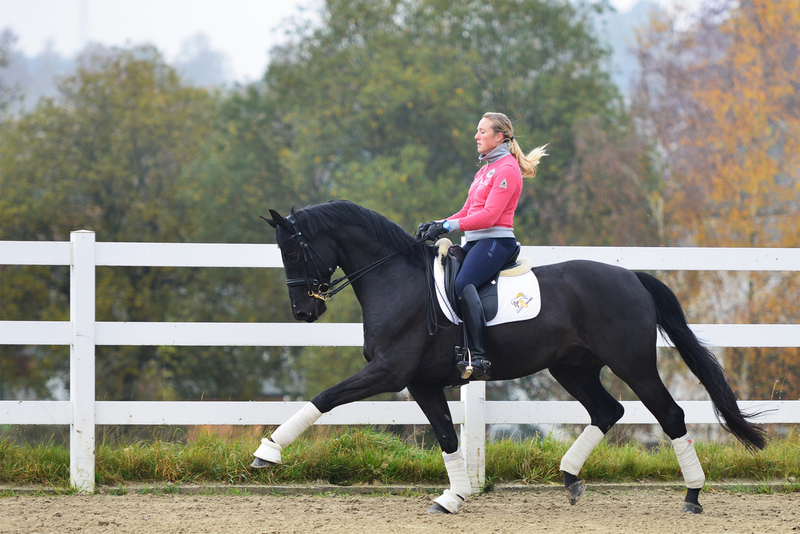 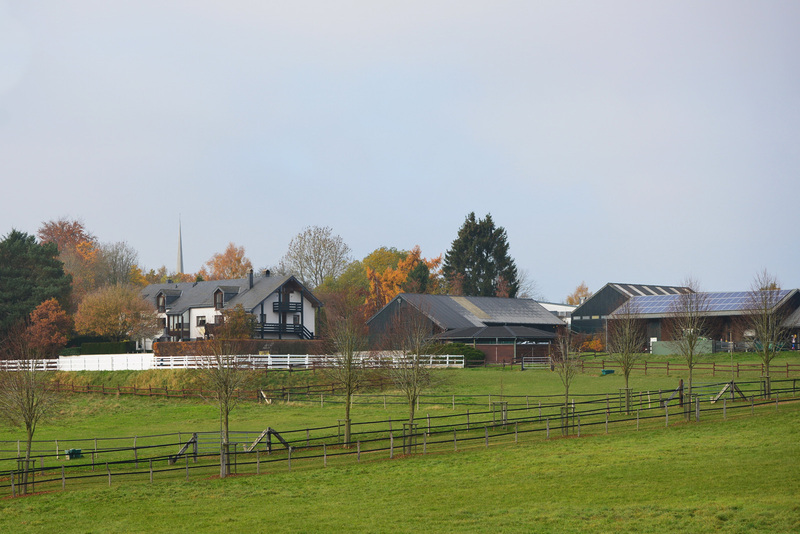 Our stallions, brood mares and young animals are very happy at Sonnenhof. 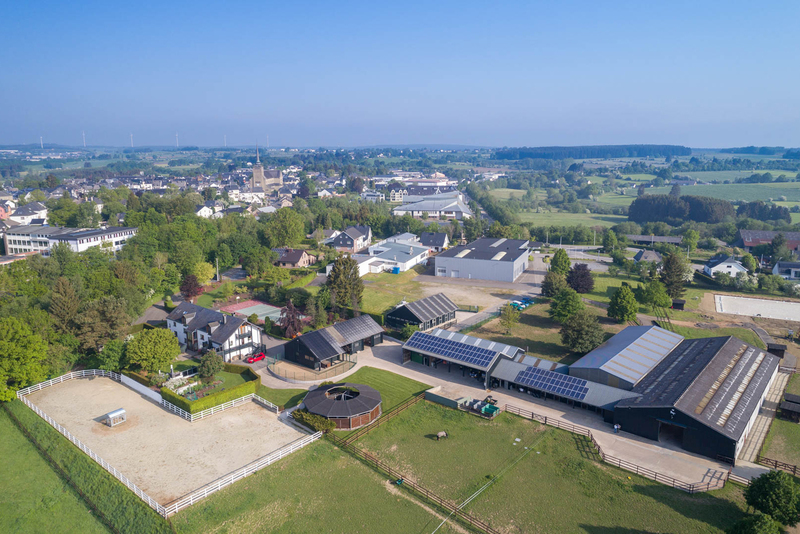 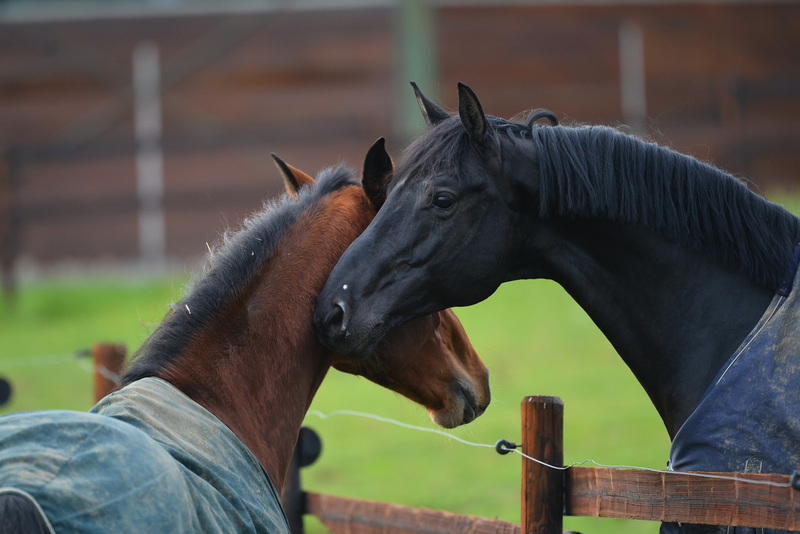 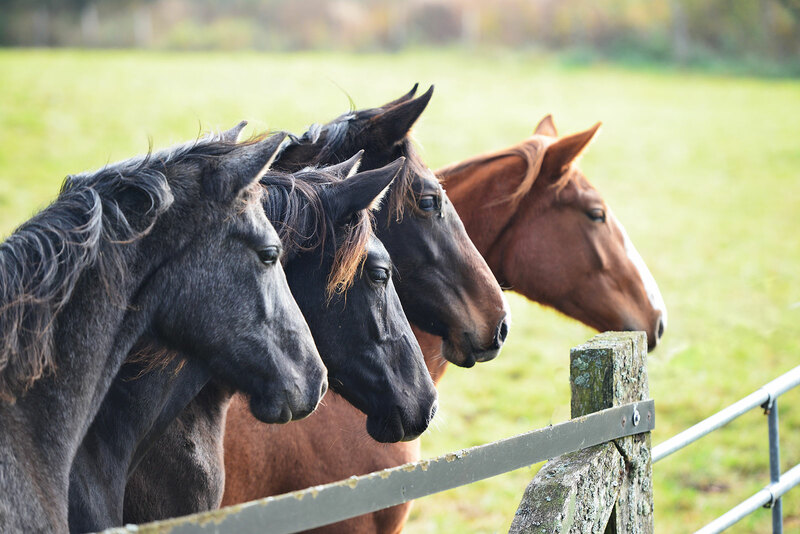 Our grooms, break-in specialists and other staff are constantly committed to ensuring the welfare of our Rhineland breeding horses.